If you have any questions no matter how trivial, we are here to help. As every wardrobe is designed just for you it’s unlikely that your perfect wardrobe is featured on this website. That’s why we are here – to help and inspire. We would like to hear your ideas so that one of our designers can show you how to turn your storage needs into reality. If you would like a free brochure, would like a designer to come to your home or would just like to bounce a few ideas around we are always on hand. Call 01489 885010 between 09.00 and 17.00 Monday to Saturday. 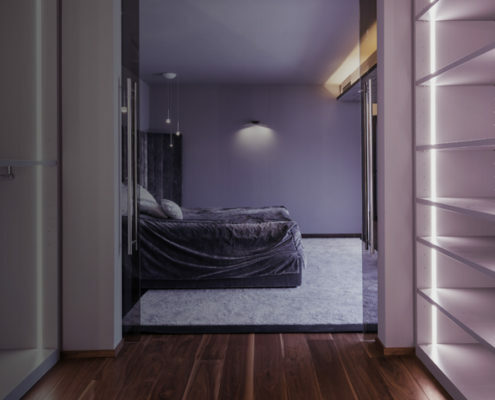 It can be a daunting prospect redesigning your home storage, there are so many things to think about – what are you going to put where and how will you get the most out of the space. No matter how hard you try the amount of storage remains the same. This is where a designer steps in and shows you with experience precisely what will work best for you. 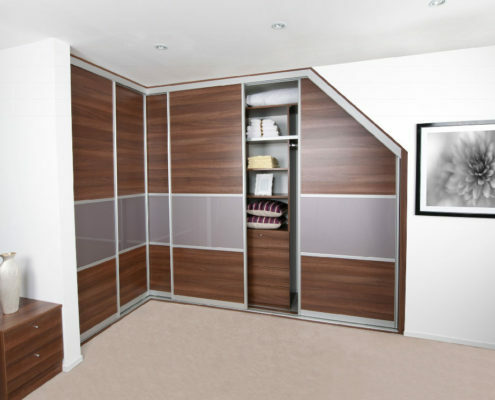 Remember, our wardrobes are designed with practicality in mind and if we think our wardrobes are not suitable then we will gladly point you in the right direction and let you be on your way. 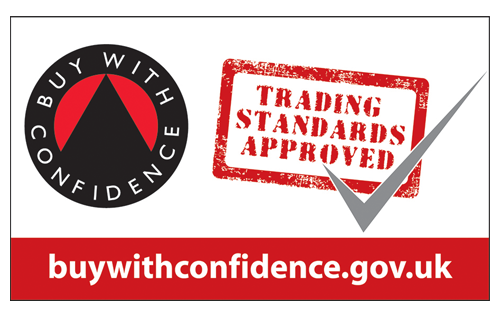 All of our wardrobes are made-to-measure, there are no standard size doors, no standard shelves, no standard rails; that’s because there are no standard size rooms! Everything is made just for you to the nearest millimetre and therefore your imagination is the only limit, we call it design without compromise. Our fitters turn up on time every time, will carefully cover all necessary surfaces with dust sheets and be extremely careful while carrying any material through your house. 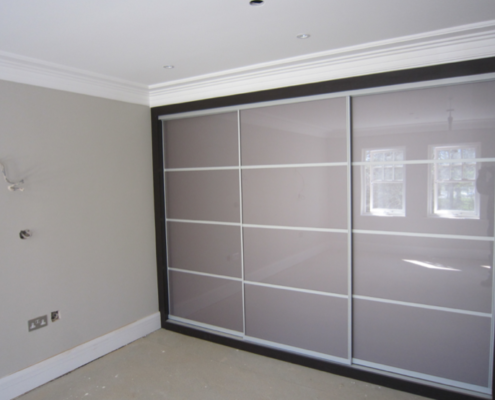 The fitters will install your beautiful new wardrobe with the maximum care and attention to detail and when they are finished installing your wardrobe they will tidy, hoover and clean all surfaces. All of our quotes are provided on a no-obligation basis, as well as our drawings to help you visualise how the finished article will look and function. We will not try to hard sell and we will not insult your intelligence by telling you that Wizard Wardrobes are the best and only option – sometimes (but not very often!) they are not, in which case we will gladly point you in the right direction for a solution which is more appropriate.